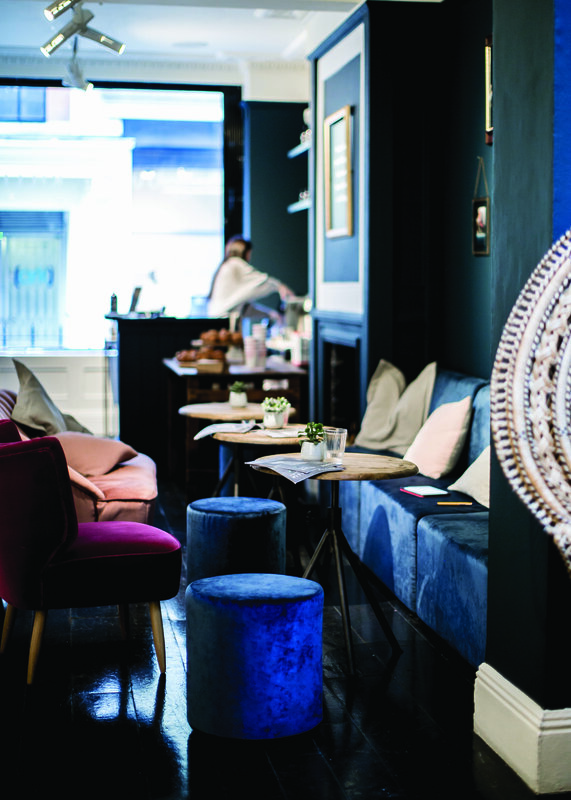 We caught up with Marble LDN’s CEO, Teddy Watt to see what’s new in the world of Marble LDN since its launch last year. What’s changed since the launch in November last year? We’ve had time to put our new business model into practice, go to market and get feedback from clients. I’m proud to report this has been outstanding – our focus on sustainability and design has been met with a really positive response. 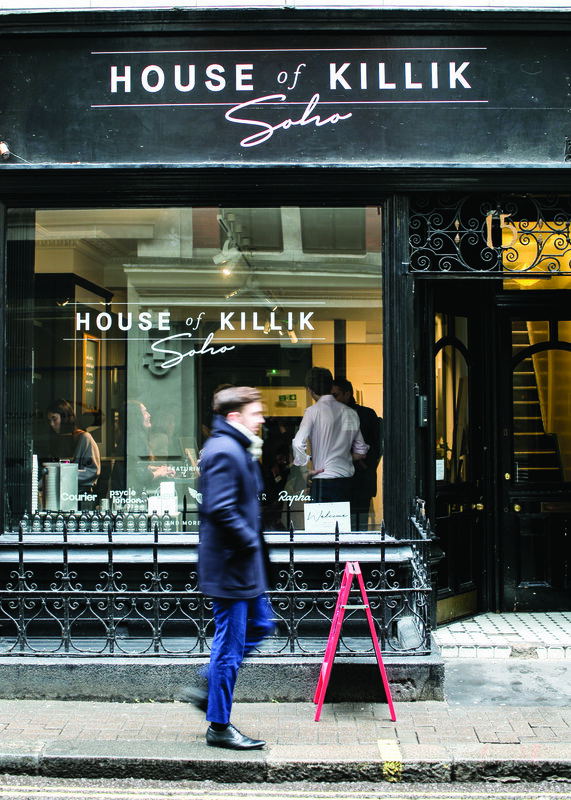 We were very fortunate to speak at the House of Killik event on experience, how it affects the consumer and how we work on it. It was hugely enjoyable for us to be on a panel of experts and share thoughts and observations. Conversely for a world that is increasingly online, there is now a growing demand for live events. Where people lack bricks and mortar, there is a call from a wide range of sectors to connect with their consumer on a binary level. Take the recent results of a Barclaycard survey: in spending habits of the under 35s, experience outstripped product purchase this Christmas for first time ever. What’s been your biggest learning? We’ve proven that the need for a model like ours is relevant – it’s a great validation of what we’ve been working on for the last three years. The most satisfying part has been feeling out which elements of our spectrum of services really affects people. It’s a very practical offer of a knowledgeable, creative team to roll out what brands and companies might want to do within the experiential events sector but do not have time to do themselves. Acting as a partner and carrying out even the simplest of tasks has really resonated. already paying dividends within our product and skill base – but it hasn’t been an easy process. We’ve been incredibly pleased about the consolidation and the way in which the whole team has got behind the Marble LDN brand. Our team is proud to work here, which for us as management is incredibly rewarding. What’s the latest with The Collective? It’s growing steadily. We’ve struck up a fantastic partnership with The Active Island, a great example of where The Collective is heading. Not only do they posses a phenomenal skill set for team building and media production, they also offer an impressive knowledge base within the events space on an untapped area of the UK. The way we are working with Spook cooking is really exhilarating too. Since we are mutual partners rather than direct competitors there is so much potential for information sharing and introductions that benefit all parties, with savings across the board. The Collective is bearing fruit in us being able to consolidate partnerships and reap the rewards commercially and creatively. Any new members of the team? We had lots of internal growth actually. We’ve taken on a two new senior project managers, a senior marketing manager, marketing consultant and a junior account manager. Welcome Silvija, Lee, Rachel, Charlotte and Alex! We’re looking forward to one of our busiest summers ever, alongside building 1000 sq ft of office space in our warehouse in Maida Vale. It going to be an absolute joy and will promote even more strength and unity between warehouse production teams and the in-house studio. Stay tuned on social.